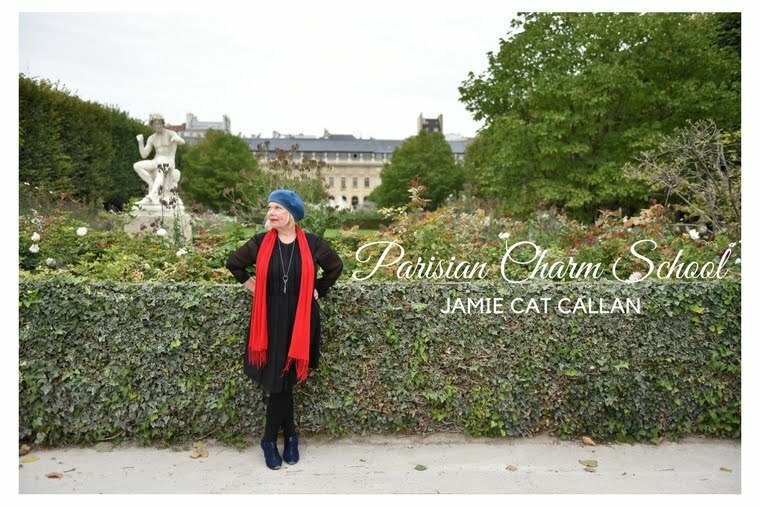 Jamie Cat Callan: Paris will always be Paris. 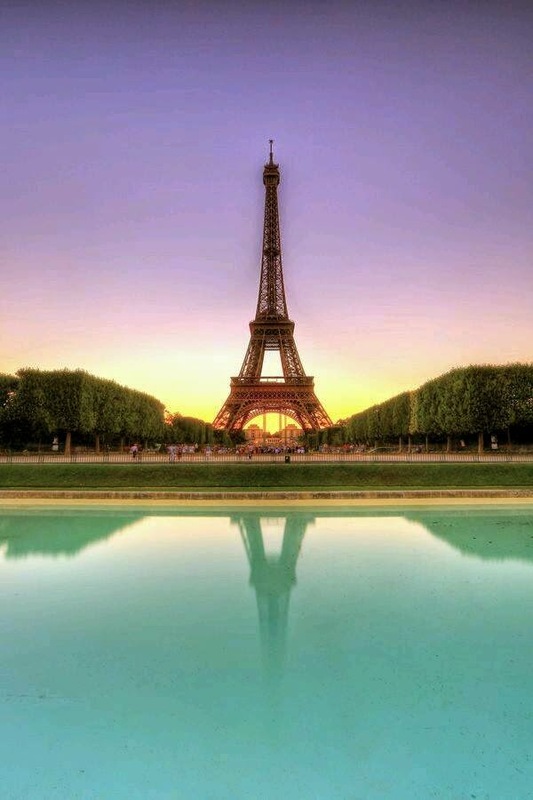 This week, my heart and prayers and healing thoughts go out to dear Paris, City of Light. Yesterday, over one and a half million people joined hands across the streets of Paris to show unity and hope for the future. 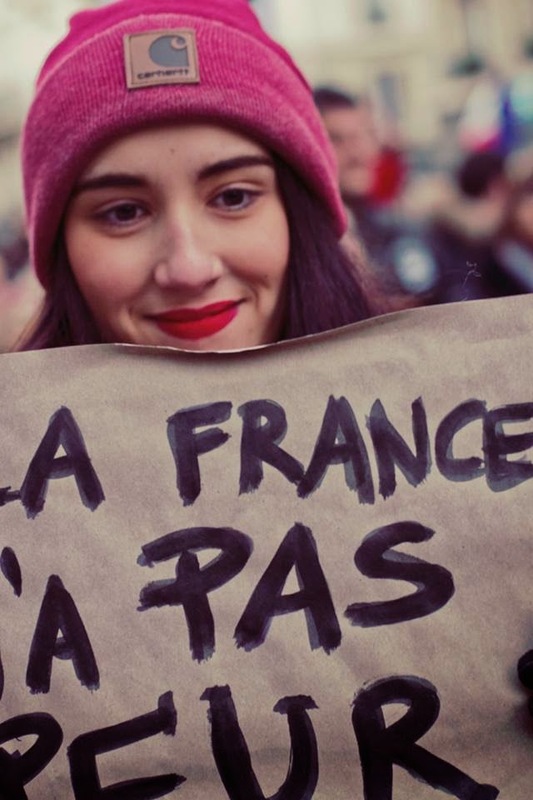 Forty world leaders came to Paris to show support for the beloved City of Light. 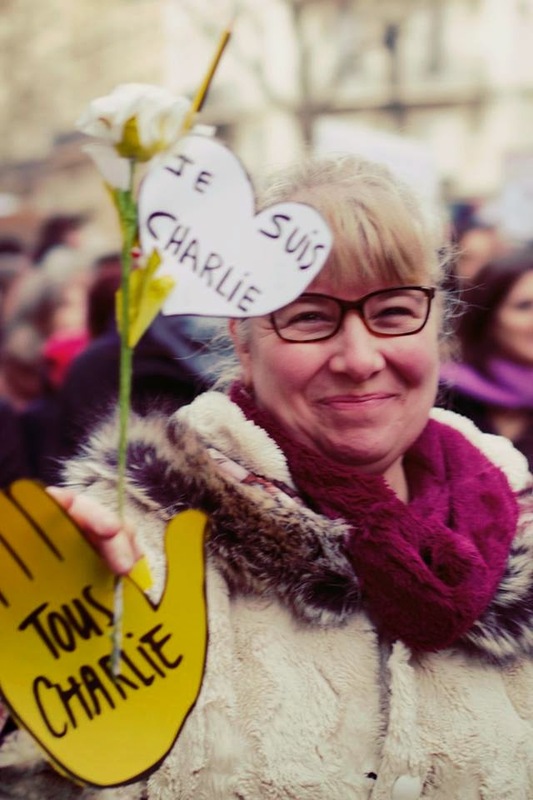 And ordinary citizens came out in the frigid cold to say Je suis Charlie. Je suis Paris. 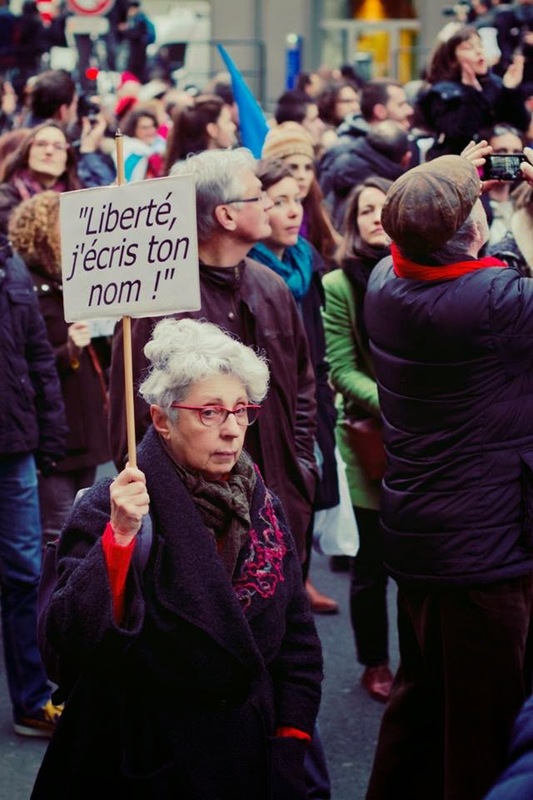 After all, Paris belongs to all of us. 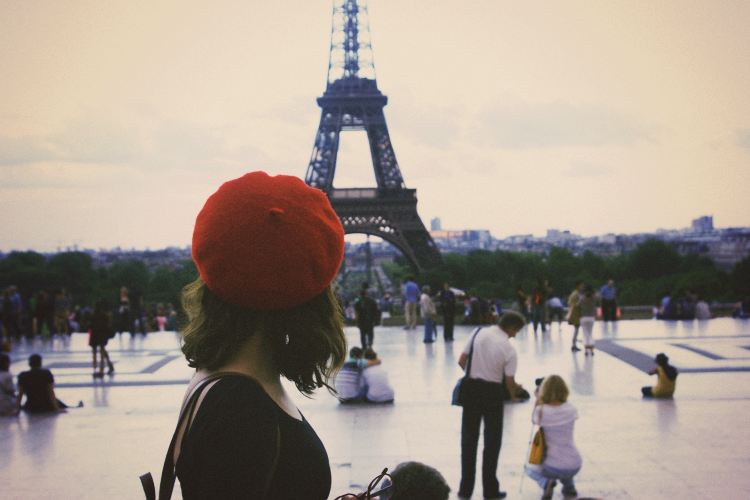 And she is more than a city that resides in France--she is a place we hold dear in our own hearts. Whether we come from Kansas or Cancun, Tokyo or Tuscany, we have joined together with sadness yes--but also with bright and hopeful hearts. 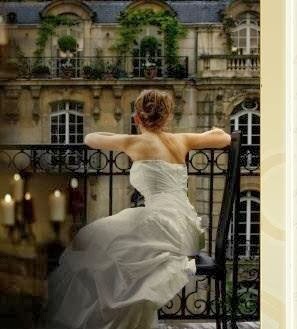 Spring will come and we will once again find beauty and delight in Paris. This is how we push against the darkness--through light, and through laughter. An afternoon at the cafe on the Boulevard St. Germain. Lifting a glass of champagne at Cafe Ruc on Rue Saint-Honoré. A stroll through the Tuileries. Buying a new scarf at Printemps. A visit to the Eiffel Tower. Paris will always be Paris because her beauty can never be diminished. and her head held up high--oh, and with perfect posture, bien sur. This after all, is Paris, City of Light. City of Hope. Dear mes amies--stay strong and keep dreaming.